Yay, I did it: I made a lay-out again and I really liked it! Today I will show you the lay-out I made for the current More Than Words and Stuck?! Sketches challenges with gorgeous Graphic 45 papers. Yes, het is eindelijk weer zover: ik maakte een lay-out en wat vond ik dat weer leuk om te doen! 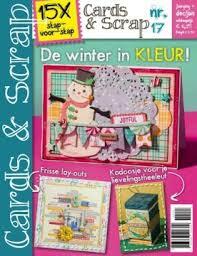 Deze lay-out maakte ik voor de challenges bij More Than Words en Stuck?! Sketches met prachtig papier van Graphic 45. I was inspired by the current challenge at More Than Words. 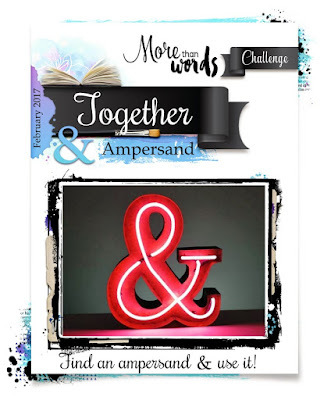 I used an ampersand (&-sign) in my title, as well as the word Together. Ik liet me ten eerste inspireren door de wedstrijd bij More Than Words. Ik gebruikte een &-teken in mijn titel, evenals het woord Together. I also used this sketch from Stuck?! Sketches as an inspiration for my lay-out. I replaced the star by a heart. Voor de vormgeving van mijn lay-out liet ik me inspireren door de sketch van Stuck?! Sketches. De ster heb ik vervangen door een hart. All the papers that I used are from different Graphic 45 collections, but most of them are from the wonderful Ladies' Diary collection. Alle papier dat ik heb gebruikt, komt uit verschillende Graphic 45-collecties, maar voornamelijk uit de Ladies' Diary lijn. A gorgeous page with the G45 papers, layering and lovely clusters. I love the lace heart and butterfly. Thanks for joining us at Stuck?! Sketches! Oh, how I love this Romy! Such a lovely picture!! Thank you for playing along with us at More Than Words! This is gorgeous! LOVING the colors, the photo and the little frames!!!!!!!!!!!!!!!!!!! This is gorgeous, Romy! Love all the layers and neutral color palette. Super sweet title work, too. The little owl you added makes me smile from ear to ear! Wat maak je toch een mooie lay-outs! Erg gaaf papier en mooie opbouw van laagjes. 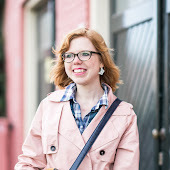 Erg leuke embellishments heb je ook gebruikt! Aaaaw such a sweet photo & you have interpreted our challenge wonderfully Romy. 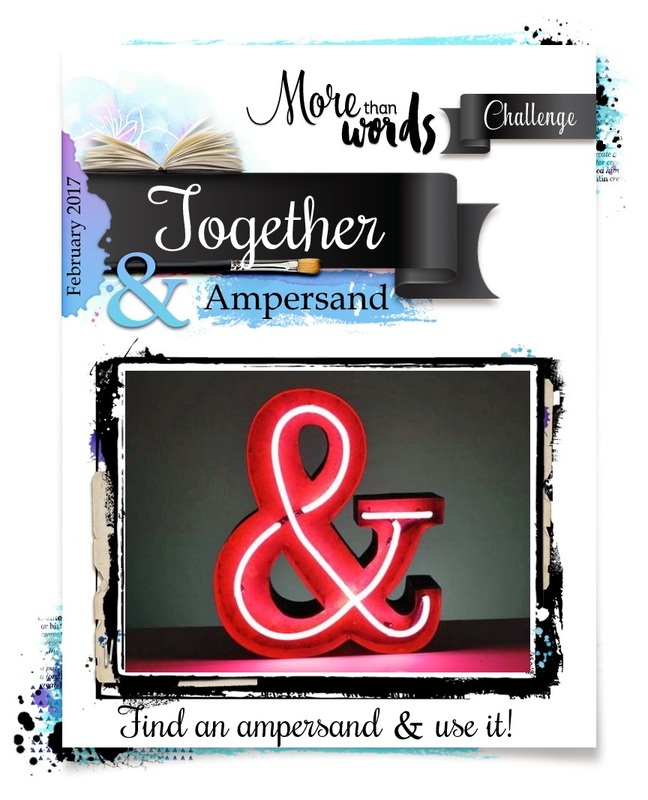 Thanks for playing along with us again at More Than Words challenge. Sweetest photo ever! 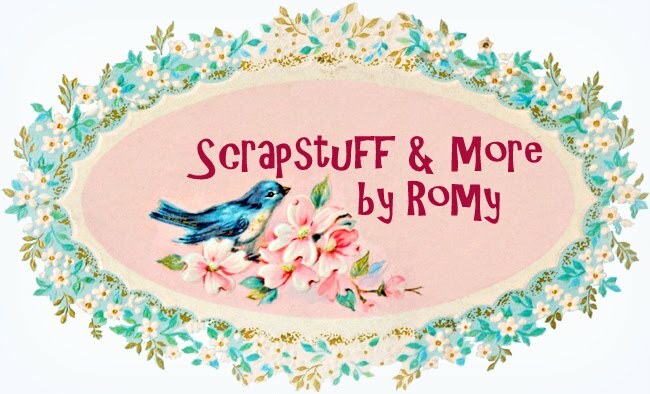 Such a lovely layout, Romy! Love all the lacy elements! So happy you played with us at Stuck?! Sketches! Just so beautiful. The photo is cute, and your layout has so many lovely elements. Thanks for playing along with Stuck?! Sketches! Love this piece. The photo is just beautifully taken. 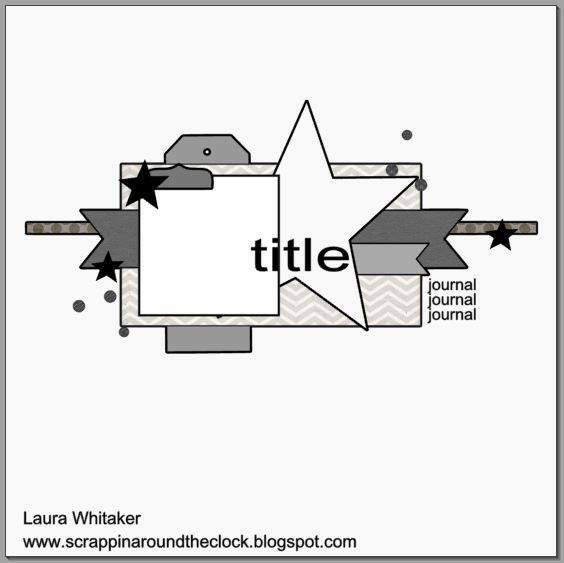 The scrapbooking layout that you did is just my kinda style. Great job. Very inspirational and I do love the way you include the "sketch" of your layout plan. :) Hope you are enjoying your Sunday and thanks for sharing. This is so lovely, what a beautiful photo and love the vintagey feel.. love the doiley and lacey butterfly and heart!! Beautiful layout!! Thanks for playing with us at More Than Words! What a beatiful page and sweet photo! Thanks for playing along at Stuck?! Sketches! Hé wat leuk dat je hebt meegedaan!! En wat een prachtige layout heb je weer gemaakt! en wat een geweldige foto! Romy what an adorable photo and a perfect interpretation of the challenge! Thanks for joining us at More Than Words.